An English literature graduate, Anita Khemka (b. 1972) began photographing in 1996. Her oeuvre has largely been defined by social documentary work and has been widely exhibited in India and traveled to Barcelona, Amsterdam, Bangkok, Frankfurt, Paris, Geneva, Stockholm, Helsinki, London, Houston and Melbourne. Her work dealing with alternative sexuality was made into a German film, Between the Lines – India’s Third Gender in 2005. Following three hijras (eunuchs), Khemka entered the vibrant yet struggling hijra communities, openly discussing many intimate details of her lives. Her project, Sweet Sixteen (2006), portraits of sixteen-year-olds is included in a book, IMAGINING OURSELVES: Global Voices from a New Generation of Women. The series, Self-Portraits has been included in a group exhibition, Watching Me, Watching India at the Fotografie Forum International, Frankfurt (2006), in the Photoquai Biennale at the Musée du Quai Branly, Paris (2007), The Self and The Other – Portraiture in Contemporary Indian Photography for the Palau de la Virrenina and Artium in Spain, Where Three Dreams Cross: 150 years of photography from India, Pakistan and Bangladesh at White Chapel, London (2009). Her latest work titled ‘Pellet Identity’ done in Kashmir in collaboration with Imran B. Kokiloo, her partner, was recently exhibited at the FotoFest International in Houston, Texas in April 2018. Anita Khemka lives in New Delhi and is represented by Photoink. 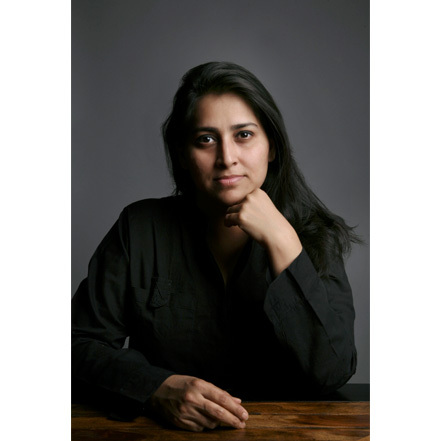 She is currently the Director of Photography at Sri Aurobindo Centre for Arts & Communication, Delhi, India.